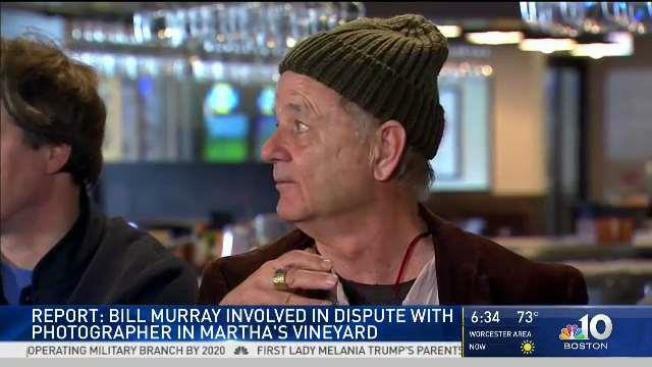 Actor Bill Murray was reportedly involved in a dispute Wednesday with a photographer at a restaurant on Martha’s Vineyard. Peter Simon, 71, was taking photos at Lola’s for The Martha’s Vineyard Times when Murray allegedly accosted him, swore at him and threatened him, according to a police report obtained by the Boston Globe. Simon claimed that someone turned him and slammed him against a door, and that shortly thereafter, the attacker said Simon should be thrown out of the restaurant and that he should cause the photographer harm. The photographer, the brother of singer Carly Simon, reportedly told the Globe he did not recognize the alleged attacker at first but later recognized him as Murray. After taking more photographs, Simon sat at a table and claimed that Murray poured a glass of water on him and his camera. 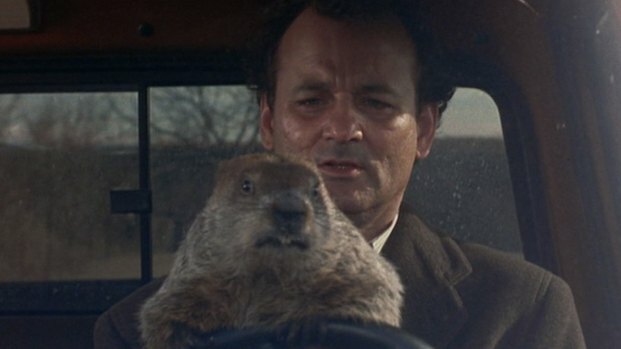 A police report of the incident said Murray accused Simon of harassing him and taking pictures of him. The restaurant’s owner told the Globe that Simon did not have the right to photograph people at Lola’s and called him "generally annoying." Simon repudiated the restaurant owner's version of events and said The Marotta Brothers Band invited him to photograph them at the restaurant. He said he was not there to take photos of Murray. No one was charged, but police told Simon he could take out a criminal complaint. Simon is now subject to trespassing charges if he returns to Lola’s, the Boston Globe reported. Attempts to reach Murray were unsuccessful.